Who actually says they’re in a relationship anymore? 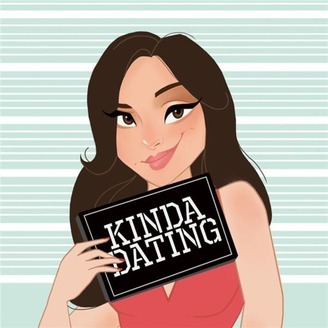 Which is why former MTV News producer/serial dater, Natasha Chandel, and cool guests, break down the dating world and try to answer the proverbial question: why do we all have commitment issues?! With the answers we're going to help you get it in! We mean, find real love. Instead of seeking perfection, maybe we need to find our weirdo! Artists and identical twins, Allie and Lexi Kaplan a.k.a. the Kaplan Twins are back with Natasha Chandel and Aisha Holden to share the lowdown on how to go about this. Where do you start looking? What needs to happen with you to be ready? How do you know you’ve found them?! We’re all a little off kilter, so let’s embrace ourselves and embrace the weirdness in others! 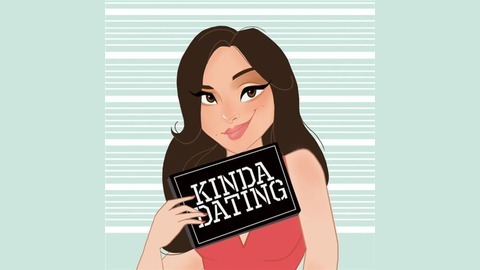 Check out this new episode of Kinda Dating!